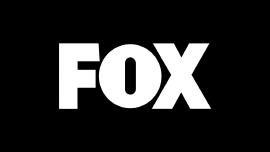 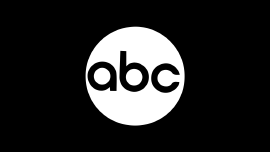 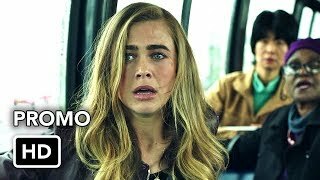 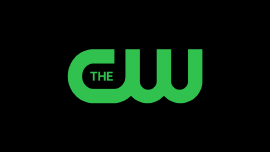 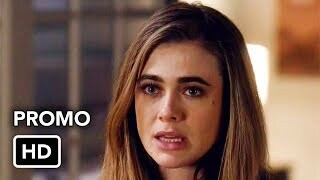 Manifest 1×15 “Hard Landing” Season 1 Episode 15 Promo – When Michaela (Melissa Roxburgh) meets the mysterious James Griffin (guest star Marc Menchaca) during a police investigation, the passengers learn what happens when the callings fall in the wrong hands. 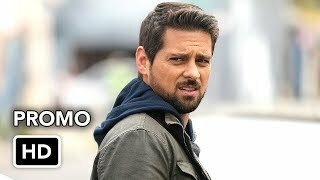 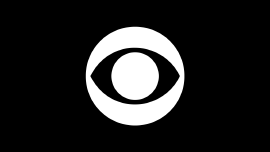 Meanwhile, Jared (J.R. Ramirez) finds out about Zeke (guest star Matt Long), setting him at odds with Michaela and her trust in the callings. 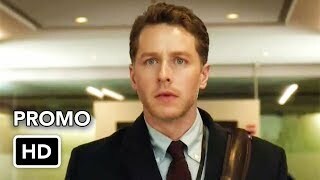 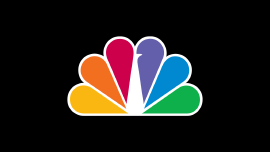 Also starring Josh Dallas, Athena Karkanis, Luna Blaise, Jack Messina and Parveen Kaur.